A penetrating polyester and acrylic formula that seals all wood surfaces. 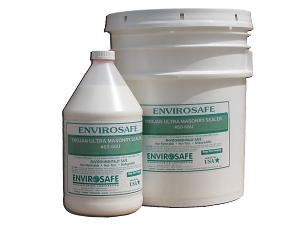 Non-flammable, low VOC and non-toxic. 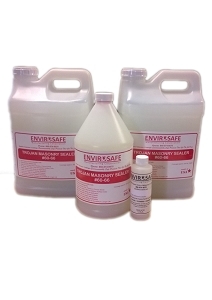 PRODUCT DESCRIPTION: A non-toxic, water-based polyester and acrylic wood sealer for the preservation of all wood surfaces. 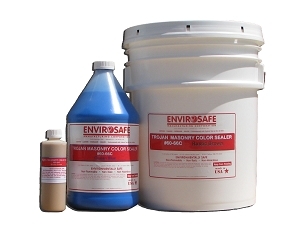 This penetrating sealer can be used by itself or as a primer before the application of acrylic paint or other top coats. It does not change the look of the surface. TYPICAL USES: Penetrating, non slippery sealer can be used on horizontal surfaces such as decks, wood docks (both floating and stand alone) as well as fencing, balconies, bird houses and sign posts. PRODUCT ADVANTAGES: is the most effective wood sealer on the market because unlike most top coat sealers, the Trojan Beta-Z actually penetrates the fibers of the wood thereby providing superior protection. It is non-flammable, non-caustic and non-toxic. Will not harm aquatic life.